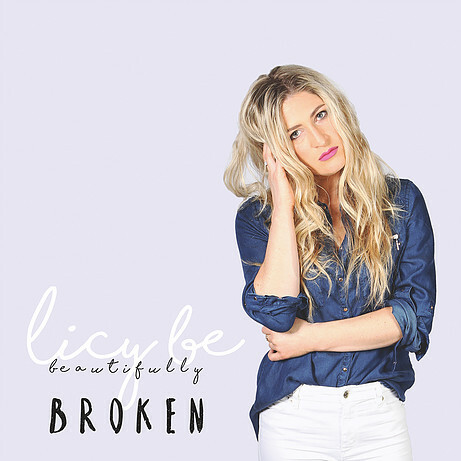 Licy Be is a Devoted rapper, poet, motivational speaker, suicide prevention and mental health awareness advocate. 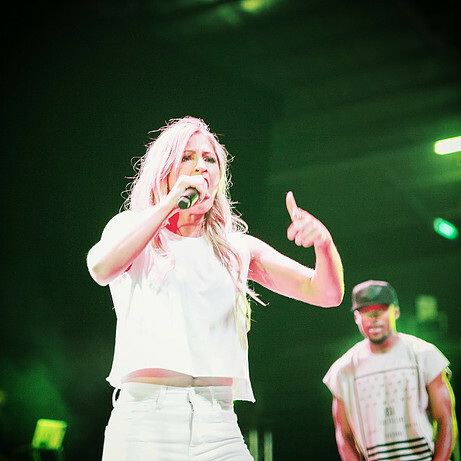 She is an artist on a mission, lighting up stages with her raw tales of heartbreak and hope,her love for poetry and subsequent natural talent for rapping has culminated in a series of online videos achieving in excess of 100,000 spins. A new milestone was reached when Licy performed at the Sydney Opera House in 2016 as a national finalist in the Australian Poetry Slam and has since gone on to support Rn’B artist Sammy Johnson’s sold out Perth show as well as perform to a 3000 strong Youth Alive crowd at HBF Stadium. 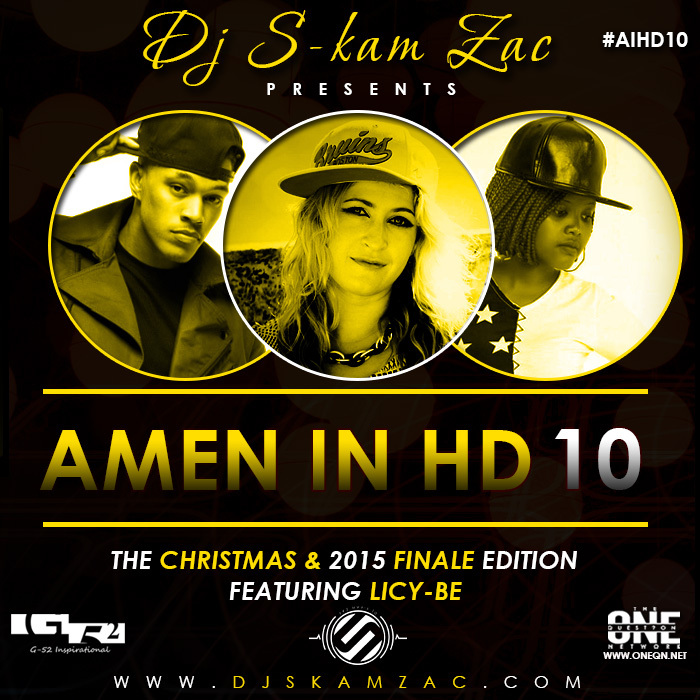 Licy was also featured on the prestigious top rated Amen in HD Mix Series by Dj S-kam Zac . 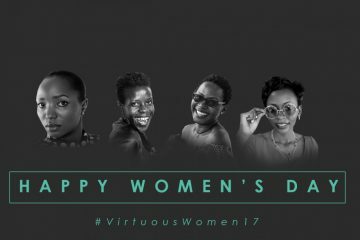 We were honoured to having got in touch with our Women’s day featured personality for this year 2017 ( #VirtuousWomen17 ),see what she had to say. I’m a New Zealand born, Australia based rap artist who is passionate about suicide prevention. What verbs best describe who you are? 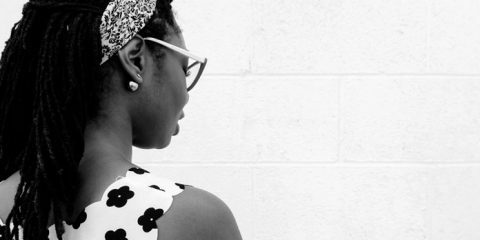 What is your education background and did it in any way influence your current Profession? I actually have a Master of Science in Applied Psychology, and although I’m a rap artist, a huge part of my passion in music is fueled by my personal mission to help make a difference in the world in the area of suicide prevention. When did you discover you could rap and what inspired you to continue in that path? I have always been in love with words and writing! The first time I ever decided to do something more with it was actually after watching a spoken word video called Jesus vs Religion by Jefferson Bethke who reached millions through poetry, I saw how words had the power to influence people and decided I needed to use my writing to reach out to those struggling in life. So I guess I didn’t really discover that I could rap, I just got super obsessed with it and spent literally days and nights working on my craft! Are there any artists wanted to work with while growing in your career and are there some that you would like to work with currently? Gosh, there are so many! One artist I’ve always admired for his flow and storytelling ability is Macklemore, and I’m just gonna be a girl and say Justin Beiber, purely because I love his ‘sound’ and style of music and how he changes it up to stay relevant. I think Ed Sheeran’s voice is beautiful and he is so down to earth at live shows. Lastly, Taylor Swift, simply because she has worked hard and made excellent music with significant reach. Oh and common, Beyoncé! I love to learn from those that are successful and try to apply as much as possible to my own mission! Tell us more about the Step up the Love Song and the programs you’re attached too and intended to help those struggling in life with depression and suicide? Step Up The Love was the first song I ever released, I wrote this in response to a young guy who was struggling. The concept Step Up The Love was about stepping up and reaching out to people struggling with their mental health. Over here in Australia I work in mental health delivering programs to hundreds of different groups and schools to help raise awareness and try to make a difference. Some of the organisations I have worked alongside include Consumers of Mental Health WA, Suicide Prevention Australia, Beyond Blue. In the USA, I have done some work with an incredible organization that supports people online called TheHopeLine. What strategies should governments globally implement to curb the rising numbers of suicide and bullying in schools? I personally think more peer support programs and opportunities would help significantly as it can be easier for people to share with others who have been there before. I also personally believe the resources local churches have to offer community to those struggling are under-recognized and under-utilized. To be honest, one thing we need to do if we are going to see change in an effective way, is listen. Listening to what people need, how they are feeling and then support them where they are at rather than offering them something they may not even need. What would you define a recipe for success? I believe success comes by dreaming big, working hard and surrounding yourself with people that believe in you. The bible says faith without works is dead, I personally think it’s a combination believing for something you can’t yet see & taking action! You don’t have to be the best to be successful, but you do need to work the hardest. What would be your advice for a rising artist? For a rising artist I would say, work hard, and don’t lose sight of who you are and why you do what you do. Nothing comes easy in life, and if it does, it’s not easy to keep it. 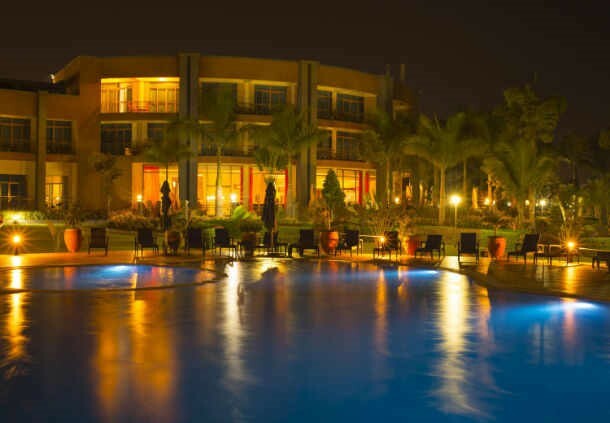 Dreams are worth sacrifice and if you’re afraid… do it anyway! Dreams are worth sacrifice and if you’re afraid… do it anyway! Where do you envision yourself in five years? In 5 years I hope to be fully funded with the freedom to tour, perform, write books and develop more programs and campaigns with the capacity to influence millions and see suicide rates drop around the globe.